Stop covering up your hair loss—fix it with Keranique® hair regrowth treatment! Keranique® hair loss treatment contains 2% minoxidil, the only proven hair loss regrowth treatment available without a prescription. 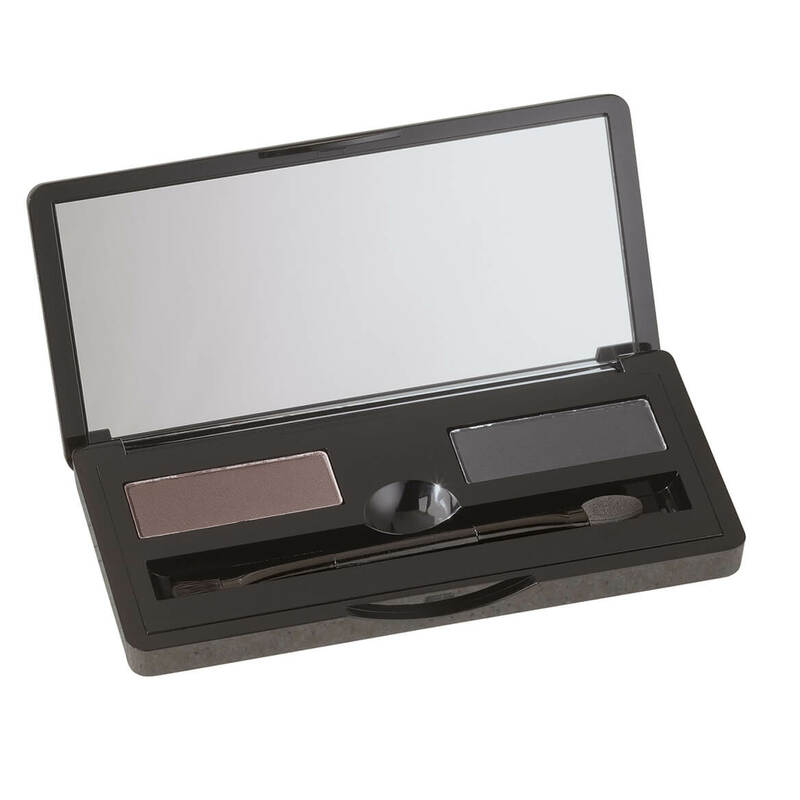 The unique needle nose applicator provides accurate application to target areas. Apply one ml. of this hair loss treatment twice daily directly onto scalp for best results. 2 fl. oz. 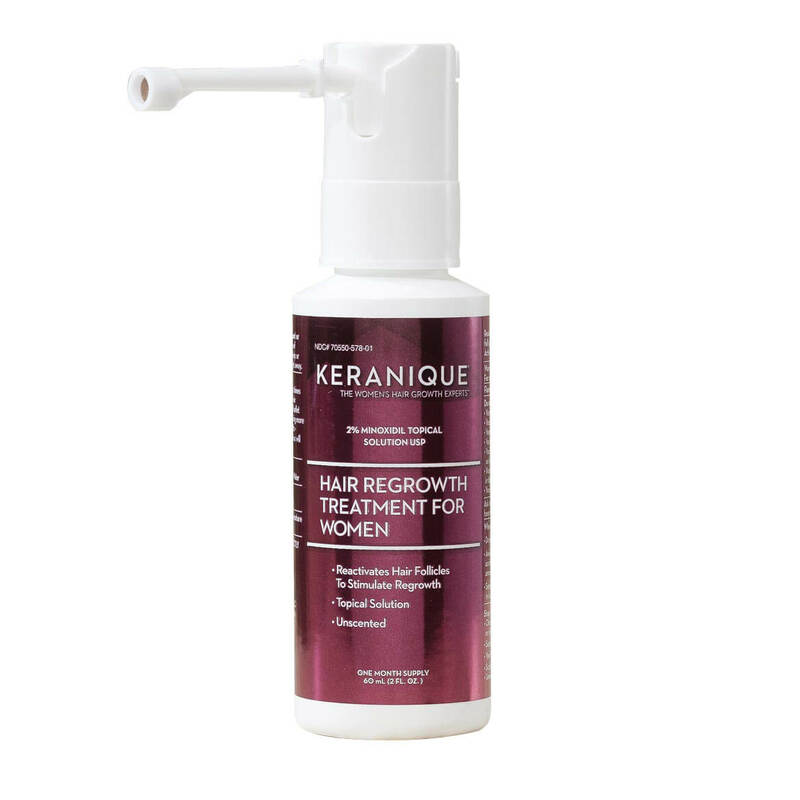 Keranique® hair regrowth treatment; 2 fl. oz. ; 2% minoxidil helps regrow hair without a prescription; Apply one ml. twice daily directly onto scalp for best results. Quick & Easy Soft Touch Up for Gray Hair covers grays quickly and easily. This hair touch-up wand is portable and mess-free, drying in only one minute. 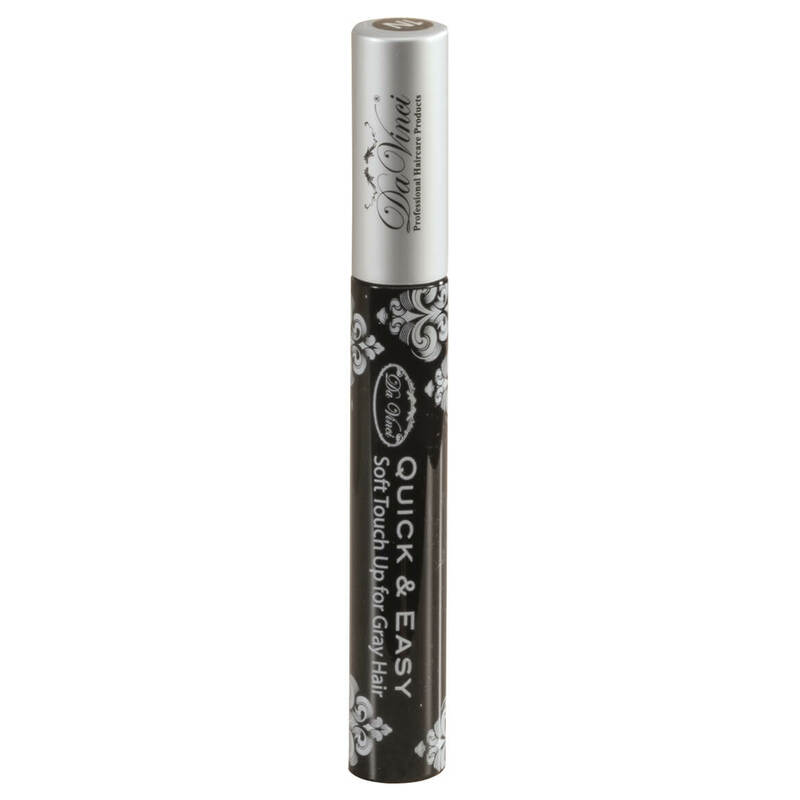 Perfect for men and women, it applies like a mascara wand for precision and control. Ideal for roots, temples, hairline or anywhere else you want to cover the gray. Conditioners add moisture and shine with each stroke of the wand. Results last until shampooing. No ammonia or peroxide, and no odor. Root cover up available in black, dark brown, light brown and brown. To use, apply in light and short strokes. 0.25 fl. oz. Our light, comfy, mesh black hair nets keep salon-style hairdos beautifully intact while dressing, bathing, applying makeup or sleeping. These hairnets are designed in cool, airy black nylon. The triangular-shaped black hair net stretches easily over rollers, comfortably tying at the corners. 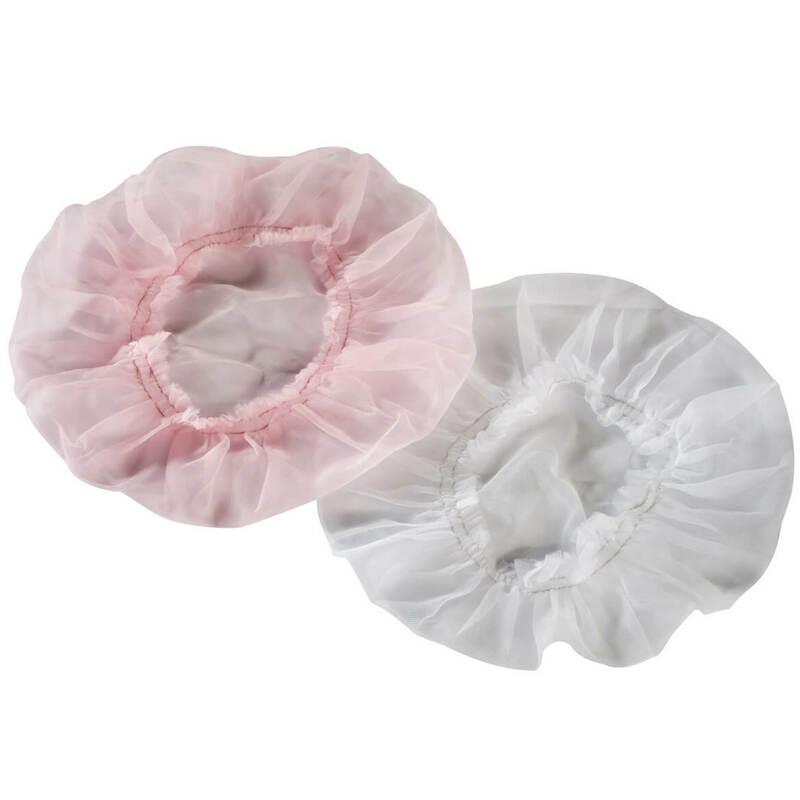 Machine wash these fashion hair nets to make them reusable hair nets! 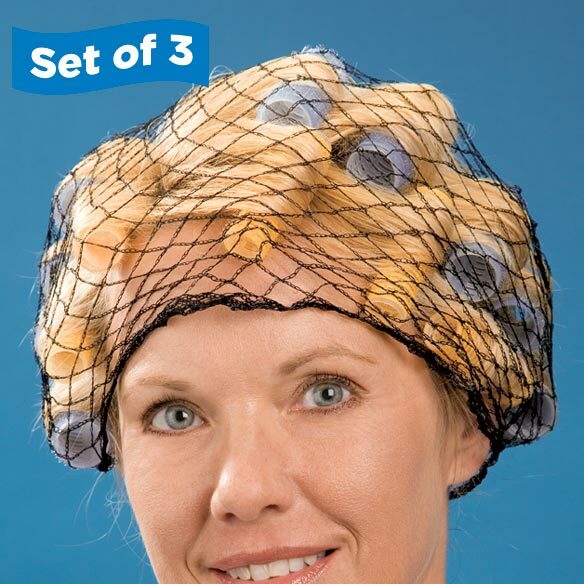 Set of 3 nylon hair nets. Do save the “do” with these soft nylon protectors! Comfy, light-as-air caps feature elasticized edges to stay in place while you sleep—keeping your hairstyle beautifully intact. Hand wash. Set of 2 includes white and pink. 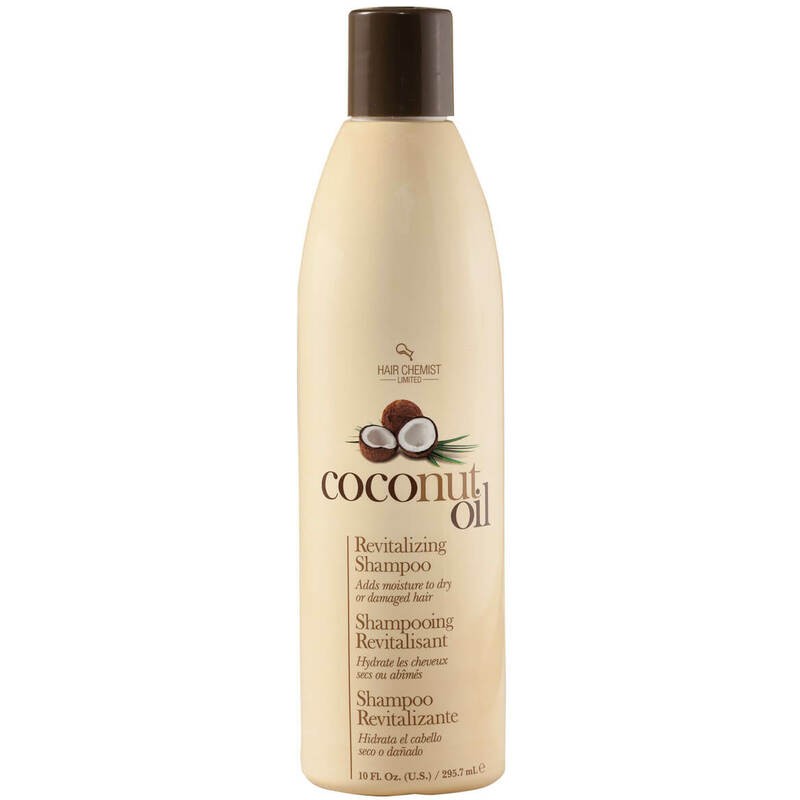 Infused with protein-rich coconut oil, this strengthening coconut oil revitalizing shampoo helps restore and repair hair. Because coconut oil has the ability to penetrate the hair shaft and strengthen its inner protein structure, this moisturizing coconut shampoo helps naturally restore and repair even damaged hair—infusing each strand with smooth, lustrous shine, while encouraging growth and fullness. 10 fl. oz. Transforming fine, thinning hair into thick and volumized, this replenishing Vitamin E 2-in-1 thick hair shampoo and conditioner offers intense therapy in one easy step! Its multi-beneficial ingredients provide strengthening moisture to help thicken and protect hair shafts, leaving hair soft, refreshed and full of volume. Apply hair thickening shampoo to wet hair and massage evenly; work into a rich lather and focus cleansing at hair line and roots. Rinse well and repeat if necessary. 8 oz. 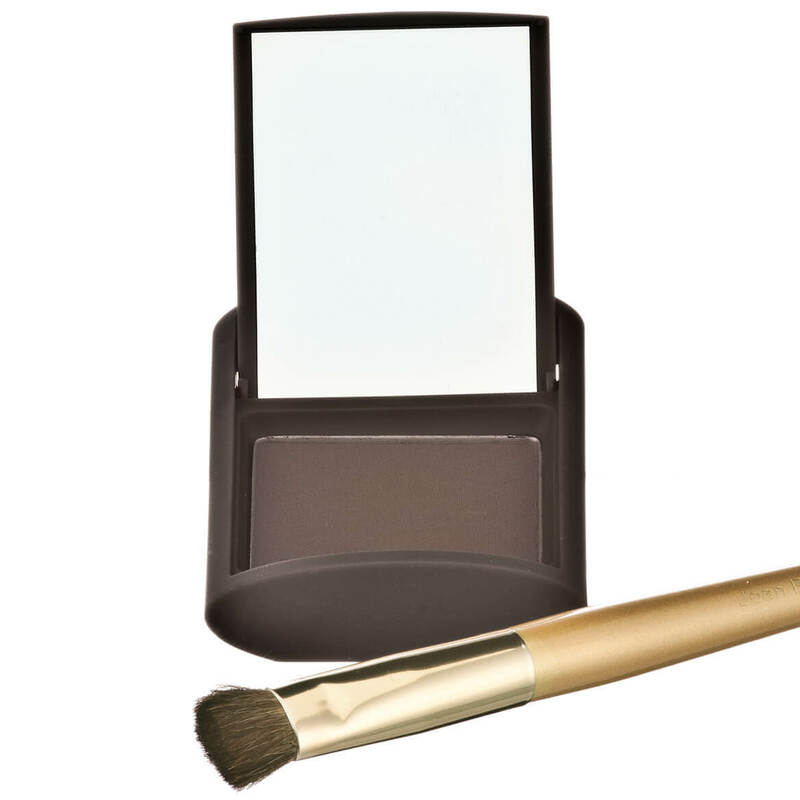 Instantly fill in thinning areas with Cover Your Gray® Fill In Powder. The specially designed hair powder conceals hair loss, thinning areas, bald spots and gray roots. Unique two-color palette allows for mixing and blending to match your own unique color. Dual-ended applicator includes sponge and brush. Suitable for all hair types. Hair fill-in powder comes in 4 different two-color sets: Medium brown + dark brown, Light brown/blonde + medium brown, Midnight brown + jet black and Dark brown + black. To use, dab the brush in the powder. Use the pointed end to create a part and apply powder to the scalp. Work from the back forward. Stop about 1/4 inch before hairline to avoid over-coverage. Use the brush to blend it in. 0.24 oz. i.s. 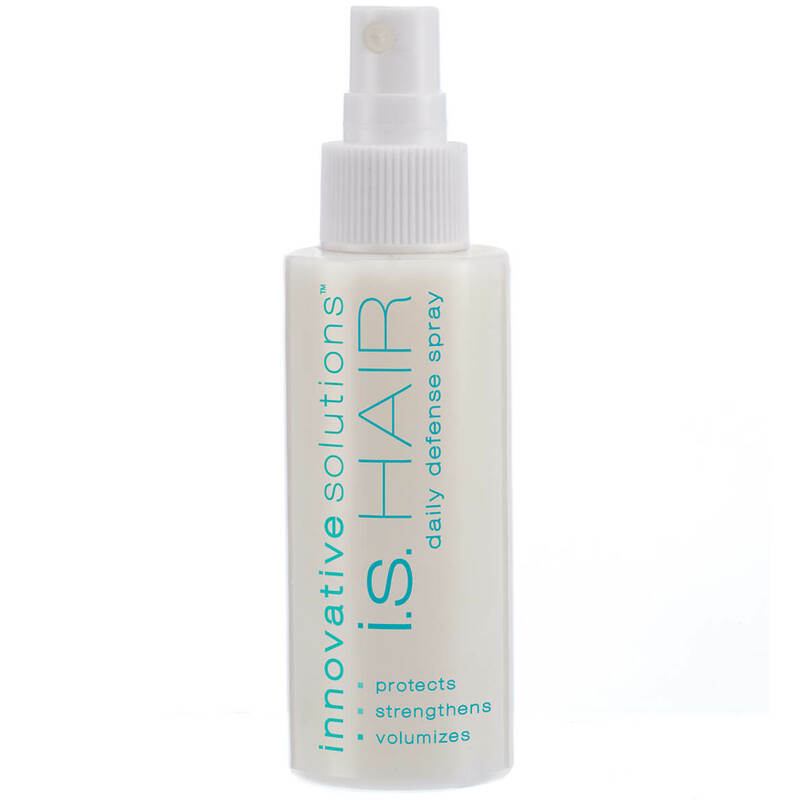 HAIR daily defense by Innovative Solutions is a keratin-rich hero that rescues and protects—amping up volume, strength and shine while shielding from damage and color theft. Its advanced time-released delivery of keratin repairs and restructures dull, lifeless strands for thicker, fuller hair that’s smooth and shiny. Armed with amino acids to protect hair shaft from UV rays, pollution, smoke, chemical treatments and styling foes, this hair treatment keeps hair strong, colorful and vibrant. Simply pump to distribute evenly over towel dried hair and comb/style through. Follow with additional treatments or styling agents as desired. 75 ml. 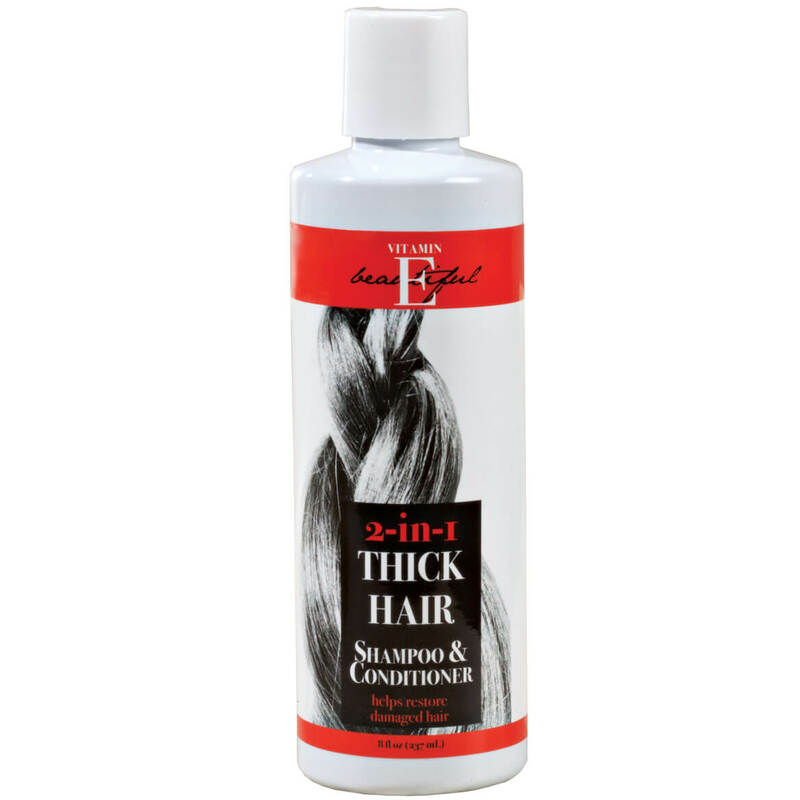 Repairs and restructures dull strands for thicker and fuller hair that’s smooth and shiny; Keeps hair strong, color vibrant; 75 ml. Multi-tasking while you sleep, i.s. 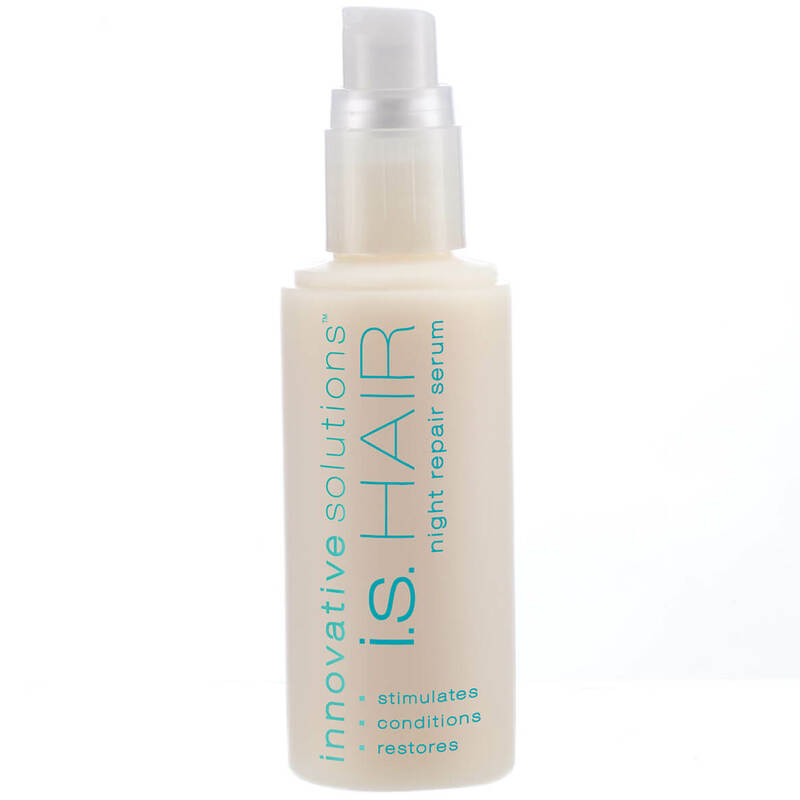 HAIR night repair serum by Innovative Solutions stimulates the scalp, encourages healthy hair growth and strengthens follicles to prevent hair loss. Using biomimetic peptides and natural extracts to target your scalp’s natural growth mechanisms, this hair repair treatment helps promote strong healthy hair. Fortifying and nourishing from within, its encapsulated keratin binds to follicles to protect from further damage and loss, enhancing the look of fuller, thicker hair. Packed with vitamins, pathenol, biotin, ayurvedic oils, anti-oxidants, and a unique ceramide complex, this workhorse hair serum deeply conditions and stimulates healthy, lasting growth. Fast absorbing, non-tacky formula is designed for night time use. Simply massage into scalp for 60 seconds without rinsing. 1.0 oz. Packed with vitamins, pathenol/ biotin/ ayurvedic oils/ anti-oxidants/ and a powerful ceramide complex; Fast absorbing, non-tacky formula; Designed for night time use; 1.0 oz.